Nothing says summer quite like the delicious fruity tang of ripe passionfruit combined with the mellow island flavour of coconut. Combined with almonds and ripe and juicy medjool dates, these are super delicious! In your food processor, pulse the almonds until finely chopped. Add the coconut and dates, blend again until well combined. 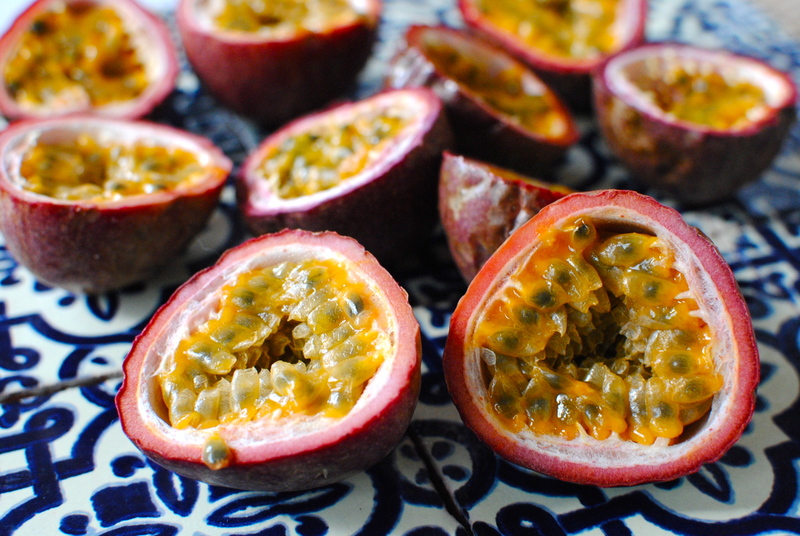 Next, add in the passionfruit pulp, blending until the mixture begins to stick together. Roll balls in more coconut if you like. Set aside in the fridge for an hour or so. Enjoy!